Driven Racing is proud to introduce a new product compatible with all our rear sets, the TT track day ultra-foot peg. 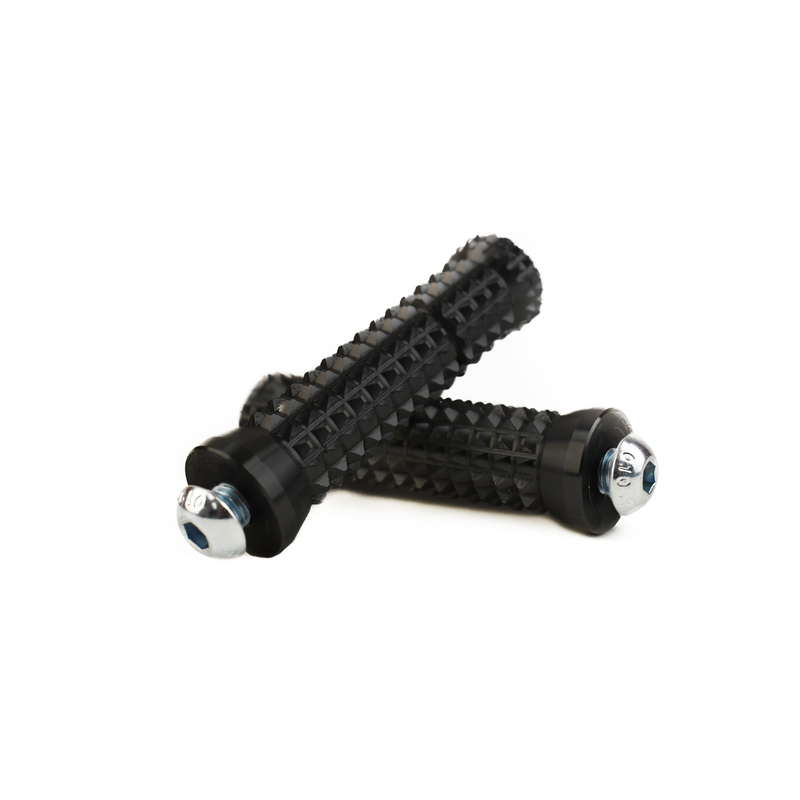 This foot peg has 360 degree grip and is machined to optimize weight and strength, we also included a breakaway point in the peg to avoid more damage to the rear set in the event of a crash. A plastic plug at the end of the peg finishes the peg off with a clean look and offers moderate protection to the peg from scuffs and scratches. 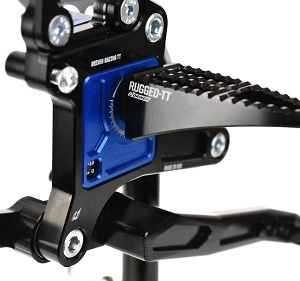 The peg uses a strong M10 bolt to attach to the rear set so it will not bend with heavier riders. 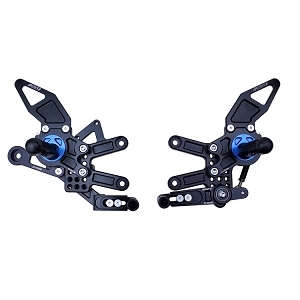 Available in black anodizing and sold and packaged individually.